A vehicle struck members of a high school marching band during the Mardi Gras parade in Gulf Shores, Alabama. 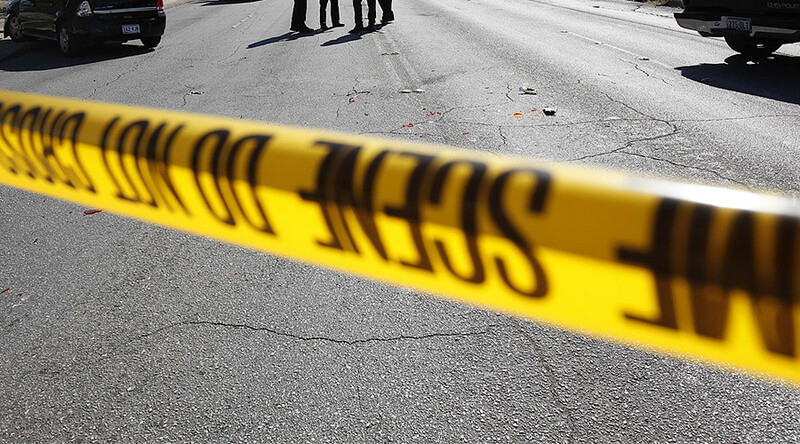 Four teenagers were critically injured, and the parade has been canceled. “A teenage band has just started to march down the parade route when they were struck from behind. 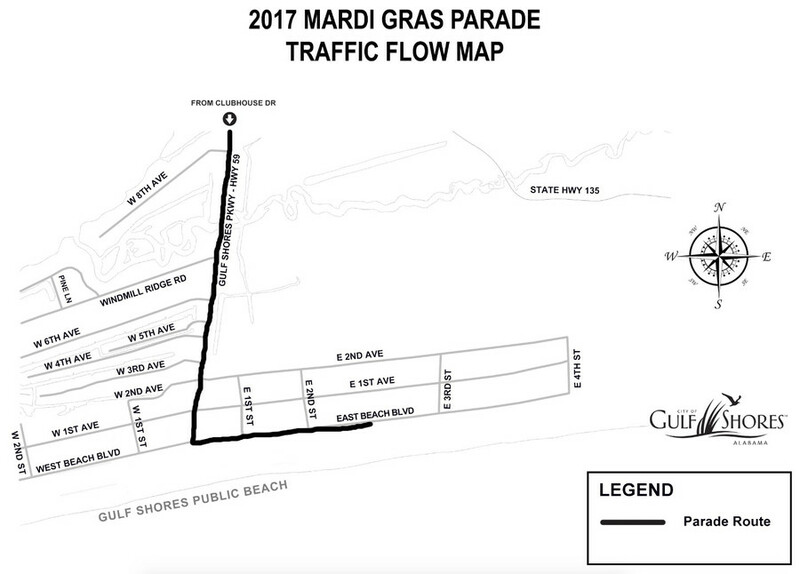 The vehicle was a part of the parade,” Grant Brown, spokesman for the city of Gulf Shores, told WKRG. Eyewitnesses told local media they heard screams and saw a white Ford SUV run over members of the Gulf Shores High School 'Mighty Dolphins' marching band. The city has identified the driver as a 73-year-old man from nearby Fairhope, Alabama, but has not released his name. Police are still investigating if the vehicle ran over the students intentionally or by accident. Alcohol and drugs were not thought to be involved, Brown said. The Gulf Shores Police Department posted on Facebook about “a traffic incident with multiple injuries” and asked anyone who may have taken pictures or video of the parade for assistance. Witness at Gulf Shores Mardi Gras parade tells @LOCAL15NEWS: "It's like the driver was accelerating... He just mowed them down." Gulf Shores is a community of around 10,000 residents on the Gulf of Mexico.